Angela has been in real estate since she was 17. First working as her broker’s assistant and then finally becoming licensed herself. She is a life-long Olney resident with over 10 years of real estate knowledge and experience. She graduated from Magruder HS and Montgomery College where she was both an exceptional student and captain athlete which gave her the passion for leading and helping others. 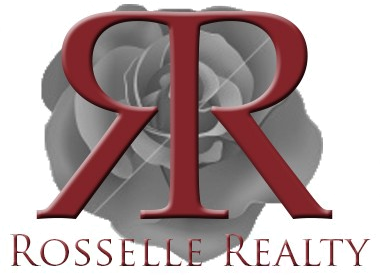 She would love to work with you to sell your home or help you find your dream home!